The Monkey Haircut Meme is the exciting new meme that's sweeping the internets. 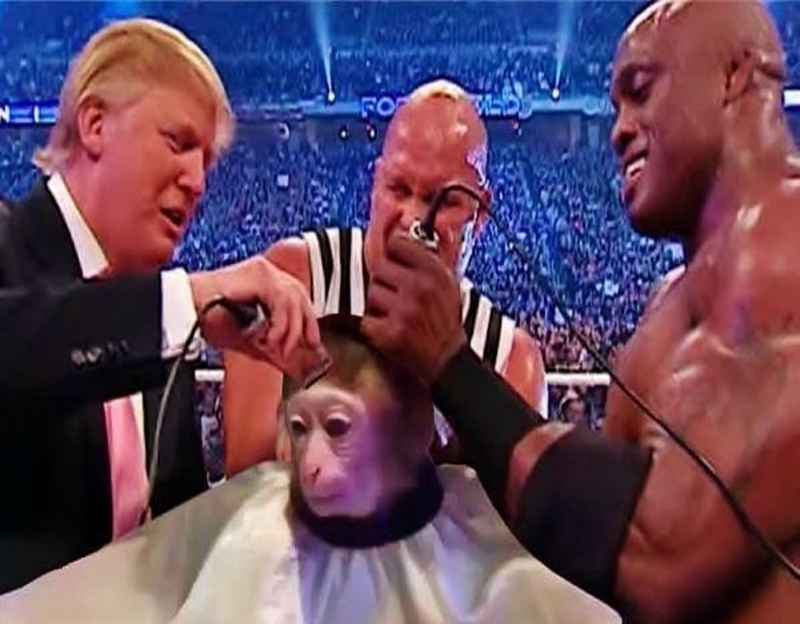 Who do you think has a better haircut... this cute monkey or the Donald? 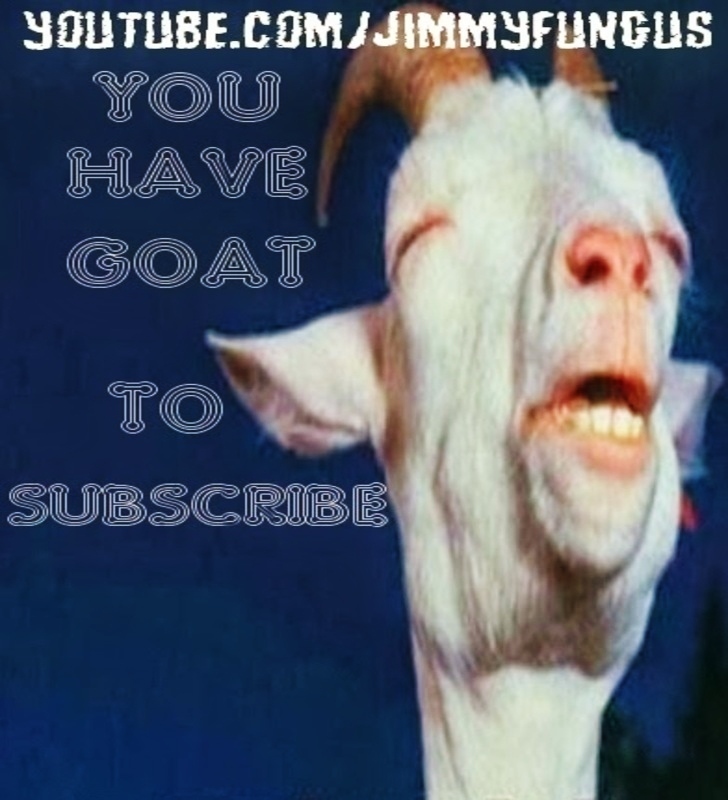 Watch the video below, then vote in the comment section. That monkey getting a haircut is so prevalent that even I've seen it.